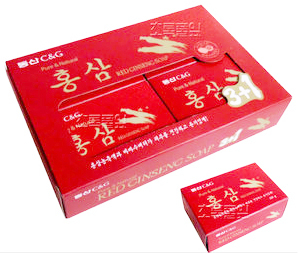 Ginseng has been used in beauty and health therapies in Korea for centuries. 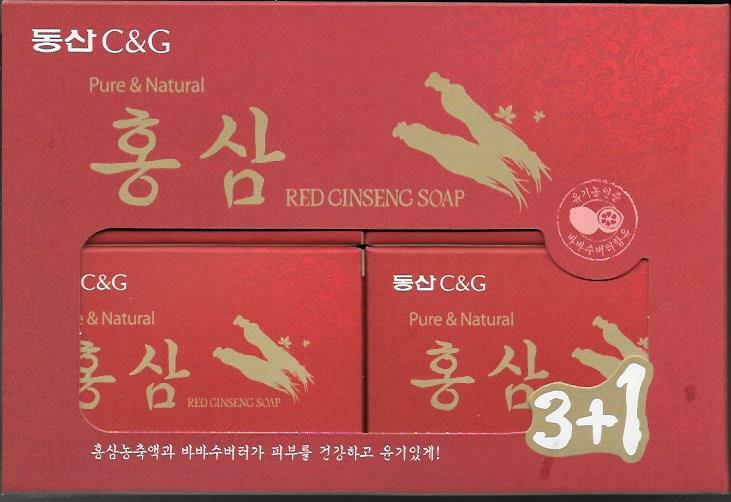 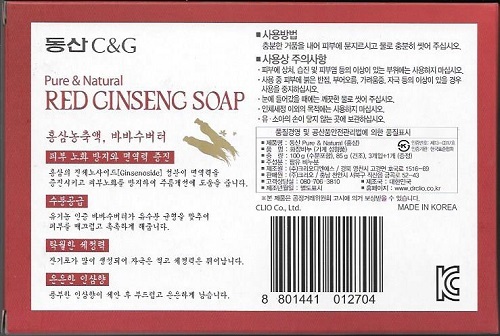 Ginseng is to clean the skin bright and clear. 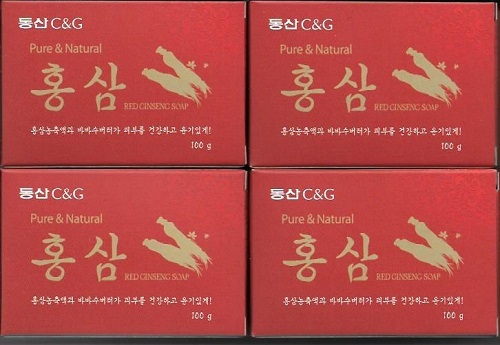 It is extracts are proven revitalization and rejuvenation.